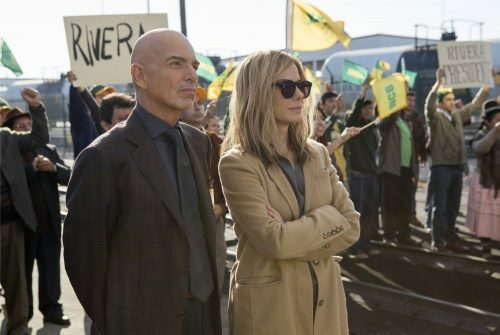 With two Oscar Winners at the helm, Our Brand is Crisis seems to be a sure fire hit! Looking into the film, and watching the triler, there are some words that fill me with dread. Yep it’s the “Inspire by a true story“… Well, it seems to be a fictional remake of a documentary about true events! A Bolivian presidential candidate failing badly in the polls enlists the firepower of an elite American management team, led by the deeply damaged but still brilliant strategist “Calamity” Jane Bodine. In self-imposed retirement following a scandal that earned her nickname and rocked her to her core, Jane is coaxed back into the game for the chance to beat her professional nemesis, the loathsome Pat Candy, now coaching the opposition.